Stay: There is no doubt that romantic stays are easier to find, but look carefully and you will find family friendly accommodation options in the Barossa, including motels and country cottages. Visit: The Barossa Valley is best known for its wines, but it is also a great destination for a family holiday or weekend away. Visit a local tourist information centre to find the most family friendly wineries to visit. And did you know Tanunda is home to the state's largest mini golf course? Barossa Motor Lodge, Tanunda (sleeps up to 4) Stay here if you want: Affordable Barossa Valley motel accommodation with ground floor units, some of which sleep up to 4, in Tanunda. 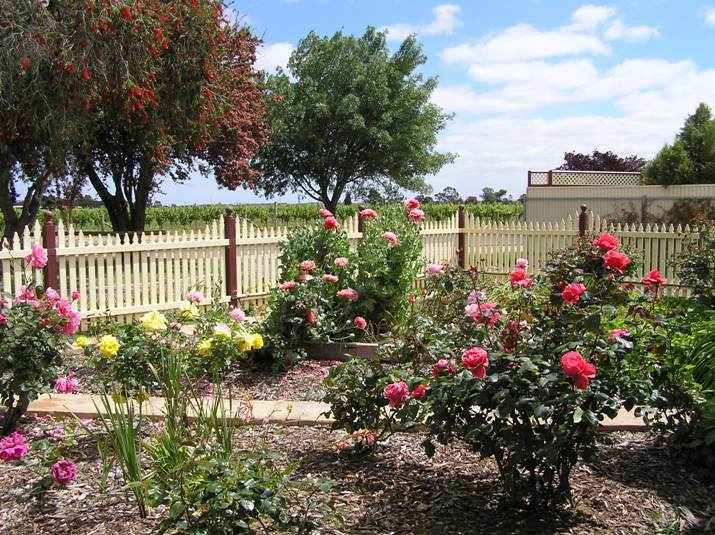 Barossa Views (sleeps up to 6) Stay here if you want: A renovated 3-bedroom fifties farmhouse with views over vineyards, located between Nuriootpa and Angaston.